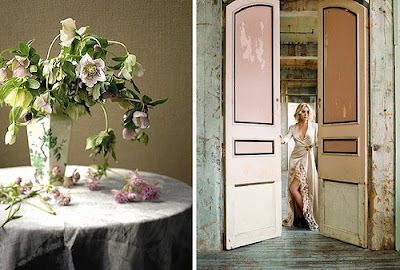 When I first stumbled on to the popular blog Coco + Kelley, I was instantly enamoured with the beautiful images of Interiors, fashion and events. Author, Designer & Stylist behind the blog, Cassandra LaValle meticulously composes her posts like an artful storyboard. 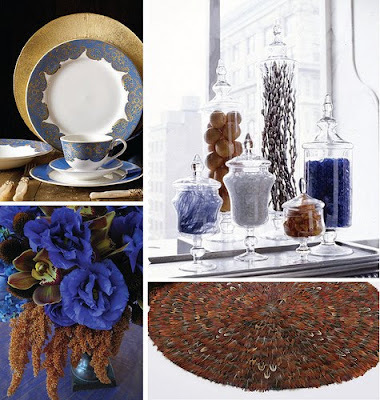 Highlighting the intertwined relationship of decor, clothing, jewels, flowers, fine china and everything in between. 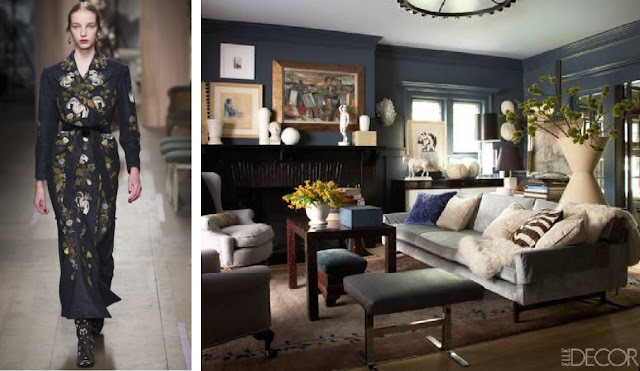 It's a pleasure to introduce Cassandra LaValle of Coco + Kelley on Behind the Blog today. Who are Coco & Kelley, and how did they get to be your Blog title? Coco is, of course, for Coco Chanel. She is an inspiration to me in a million ways! Kelley has multiple meanings - my favorite color, kelly green, and a mentor of mine in Seattle, Kelley Moore. I went with the more unusual spelling just to be different! .. What inspired you to start blogging? My best friend kept sending me links to blogs and at first I really didn't get them. Then I realized that blogs were such a great way to organize and share the things I loved... like all the stacks of tear sheets sitting in files that were doing me no good! So, I went for it. After a while I started approaching it as more than just a little blog... it became a way for me to build a business. My first memory of realizing how much I loved designing rooms was when we moved into a new house and I was allowed to decorate my room any way I wanted... I think I was 11 or 12? I chose lilac for the walls to match this very Monet-esque floral bedspread... that was probably the girliest room I've ever had! Design, just like most things today, is moving so fast. Because there is so much more access to it, many of the 'rules' are being thrown out. The only thing 'in' is being eclectic and being yourself. I love that! I think we're also seeing a return to minimalism... not in a cold way, but just in the absence of so many overdone spaces. I think it's fantastic. Furniture gets lost when there's too much clutter, we don't see the beauty of the lines and the pieces. Just like many shoppers are choosing more classic long-term pieces for their wardrobes, they are doing the same for their homes, and I think it's a great way to display more thought in how we express our style. Because I'm inspired by details more than complete rooms or runway shows, it's truly hard for me to pick an 'icon'. Obviously there's Coco. I love Rachel Bilson's style - I swear I don't think I've ever seen that girl in a bad outfit. The Olsen twins too. Lately I've been really loving Tom Scheerer and have always been impressed by Jay Jeffers' interiors as well. But then there are the classic icons like David Hicks or Florence Broadhurst. Coco once said, "“Fashion is not something that exists in dresses only. Fashion is in the sky, in the street, fashion has to do with ideas, the way we live, what is happening.”..
My wide leg Hudson trouser jeans. They're perfect for looking a little more put-together than regular jeans, but... they're still jeans!.. What was the last book you read or currently reading? ..
Actually, my boyfriend gave me a book he had just finished called "The Race" - I guess you would call it a political drama? I actually really loved it. It referenced a lot of things going on today and was well written! Not what I usually pick up, but that made it all the better. Other than that, I've been flipping through the latest House Beautful and Elle!.. How would you describe the perfect Holiday party? Sparkly. Champagne. Good friends. Fantastic nibbles. Ending with poorly sung Christmas carols in the wee hours of the night. What do you hope Santa will drop off under your tree this year? 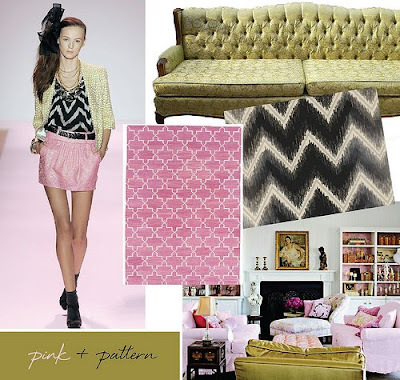 I'm still slightly obsessed with this post because I really just love the combo of girlish-meets-retro fab. 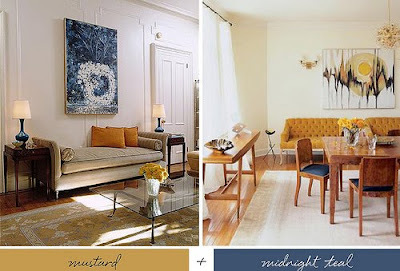 It's one of those inspirations that I would love to actually use in a client's home someday! .. 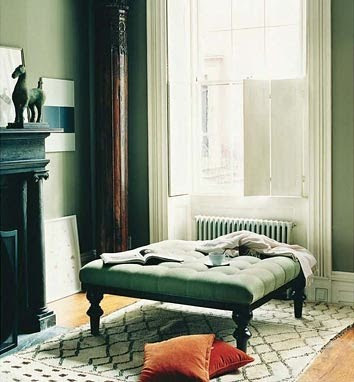 I do a lot of fashion meets interior inspiration on coco+kelley, but this post, Soft + Light is still one of my faves. If there were a post hall of fame, this would go in it... it just communicates the mood I was in so incredibly well. What would we do without amazing photography and subjects? I think I come up with a new project weekly! It's an occupational hazard, being distracted by inspiration every day. Right now I'm actually working to hire a few interns to help expand the business side of coco+kelley. 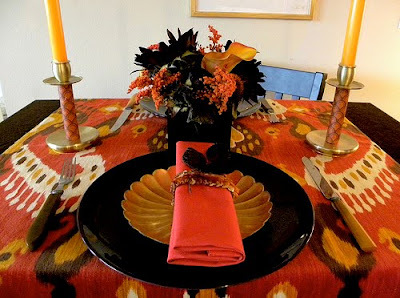 I'm also exploring the idea of introducing some other writers to the blog to cover topics that I'd like to include but don't have the time to focus on the way I'd like to... possibly some more entertaining posts with recipes, or eco-friendly resources. I also keep threatening to launch my own wedding blog... but the timing has to be right! I have a few other little (and big) things up my sleeve too... but you'll have to wait and see! Thank you so much Cassandra for participating in Blog Anthology this week. It's a pleasure getting to know you !